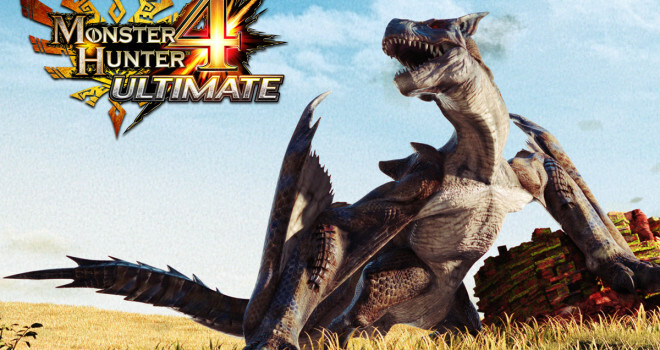 Monster Hunter 4 Ultimate, the update-ish sequel to Monster Hunter Tri, is still on its way, according to Capcom as they released a trailer today to remind everyone. The game is coming out for the 3DS to the west in 2015 while, Japan gets it’s later this year. Monster Hunter 4 Ultimate is the result of Capcom listening to it’s somewhat unresponsive and niche but, alive fan base. I say that because Monster Hunter isn’t big here as it is in Japan and it’s lukewarm reception here is cause for Capcom’s delay in bringing it over here. But we should be grateful it’s coming.